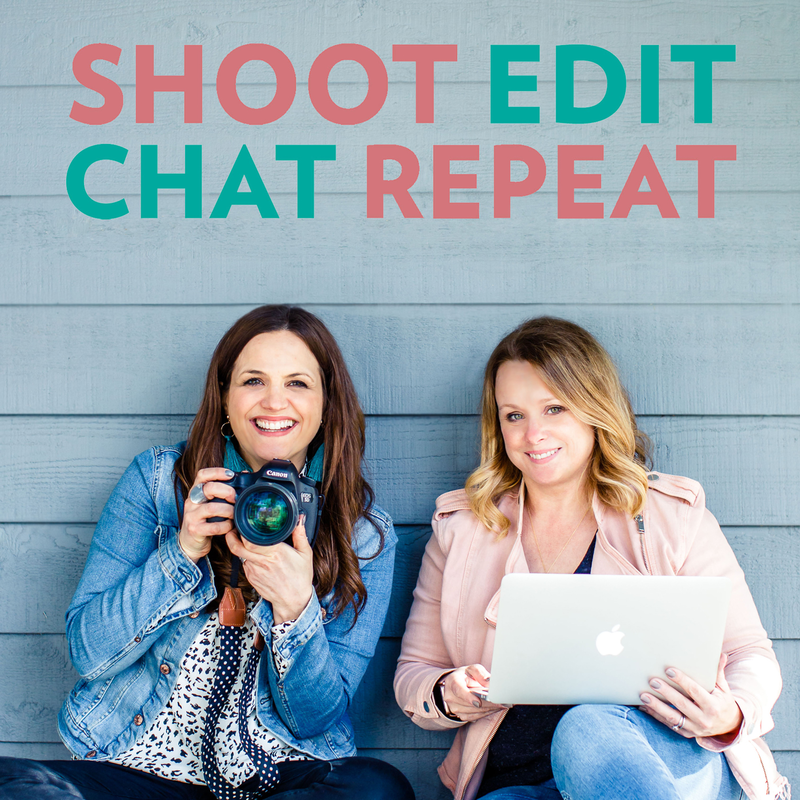 An award winning podcast for people photographers & creative entrepreneurs. Two leading UK photographers, Vicki Knights & Eddie Judd, chat about what it’s like to run a photography business today. Including interviews with inspiring guests, you’ll be entertained, informed and also pick up some business tips along the way. Chats are often hilarious, sometimes vulnerable and always authentic. #5 Andrea Whelan: On lifestyle photography.....and squirrels!